Extensive teachers’ notes with lesson plans and ideas for extension. Screenshots provide a guide to using the activities. 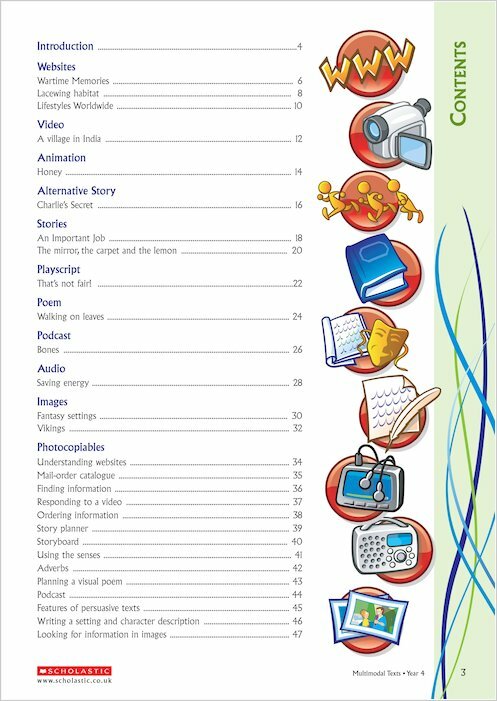 Activity sheets for group or individual work provide cross-curricular ideas. Includes dramatised playscripts, animations, podcasts, poetry, video and much more. 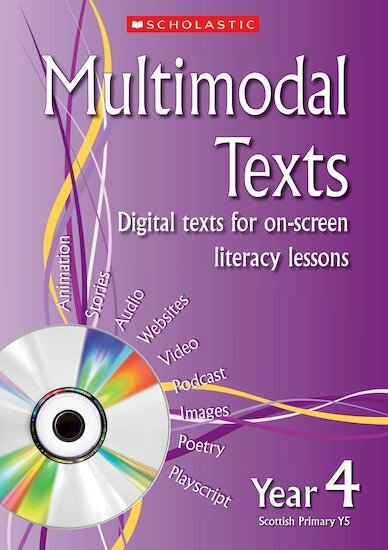 Links to 100 Literacy Framework Lessons. Sue Graves trained as a teacher but gave up full-time teaching six years ago to develop her writing career. She now teaches part time in four schools, working on improving literacy and numeracy skills of children at KS1 and KS2. She has previously written reading scheme materials including non-fiction, for HarperCollins, Letts, Nelson, Longman, and Heinemann. What are the system requirements for running the CD? You will need either a PC or Mac with a 4x speed CD-ROM drive and 512MB RAM. Windows 98/2000/XP or MAC 0SSX 10.2 or later. Recommended minimum processor speed 900 MHz. 16 bit sound and graphics card.